We are official agents to supply & maintain Kentec Products. Contact Us for a speedy no-nonsense quotation. 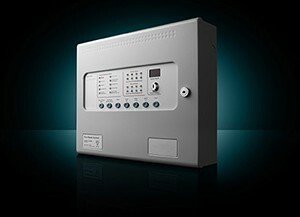 Two or Four Analogue Addressable Fire Control Panels. Available with 2, 4, 6 or 8 detection circuits, each capable of hosting up to 126 devices (Apollo), 240 devices (Argus Vega) or 127 devices (Hochiki). 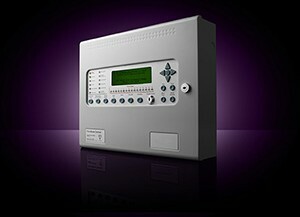 Syncro uses the most advanced microprocessor technology to provide a control system of extremely high integrity. 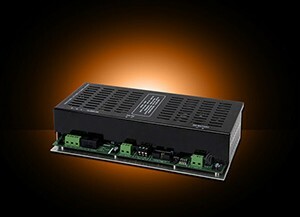 The S408 is an EN54-4 compliant, universal input switching power supply capable of delivering a full 240W of continuous power for fire alarm systems. 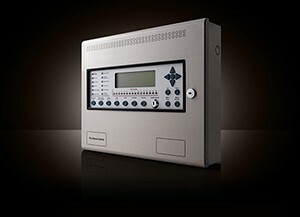 The Sigma A-CP range of conventional fire control panels with optional built in communicator are available with 2, 4 or 8 initiating circuits which may be extensively configured via a simple front panel operated programming method. 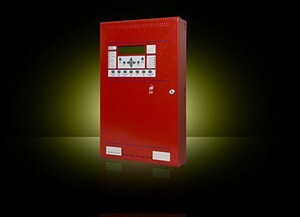 Designed and manufactured to the highest standards in a quality controlled environment and with UL and FM approvals, the Sigma A-XT releasing panel offers outstanding value and performance for all small to medium fixed firefighting installations. 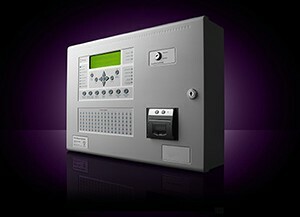 The Sigma CP range consists of a series of conventional fire alarm control panels designed in accordance with European standards BS EN54-2 and BS EN54-4 Fire Detection and Fire Alarm systems – Control and Indicating Equipment. 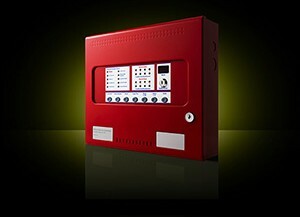 Designed and manufactured to the highest standards in a quality controlled environment and with European EN12094-1 approvals, the Sigma XT extinguishant releasing panel offers outstanding value and performance for all small to medium fixed firefighting installations. 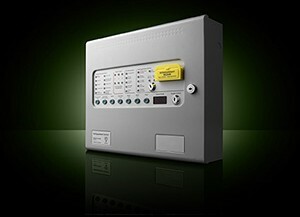 The Elite analog addressable Fire Control Panel supports 2 or 4 SLC loops for a total of 500 primary points or 800 points using subpoints. 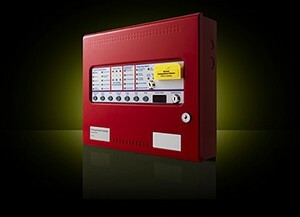 Kentec Electronics Limited specialise in producing custom built fire alarm control equipment within a rigorous, ISO9001:2000 quality controlled environment.